By having the knowledge of the above, you are showing you have interest in the company, rather than just getting the job. Do some extra research by visiting them as a customer – it’s great fun and allows you to find out what it will be like working in that environment and, as a customer, it gives you great perspective on what is expected of you as an employee. If there are any negatives you find, figure out ways you could improve the situation and do things differently but avoid pointing out any bad areas. Prepare as much as you can beforehand and the night of so you’re not squeezing in knowledge in the morning. This will also allow you time to iron your clothes and print off any directions you will need to get to the venue, or familiarise yourself with the route. First impressions will count on how you dress for the interview; ensure you dress smart and your clothes are clean. 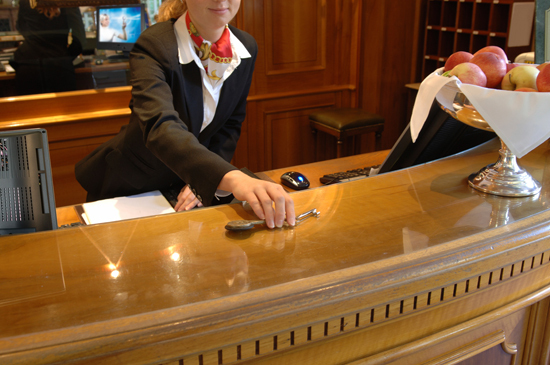 Find the latest hospitality jobs available here!